Contact the artist for more info, to schedule an appointment or to find out about First Fridays, SoWa Sundays or other events. 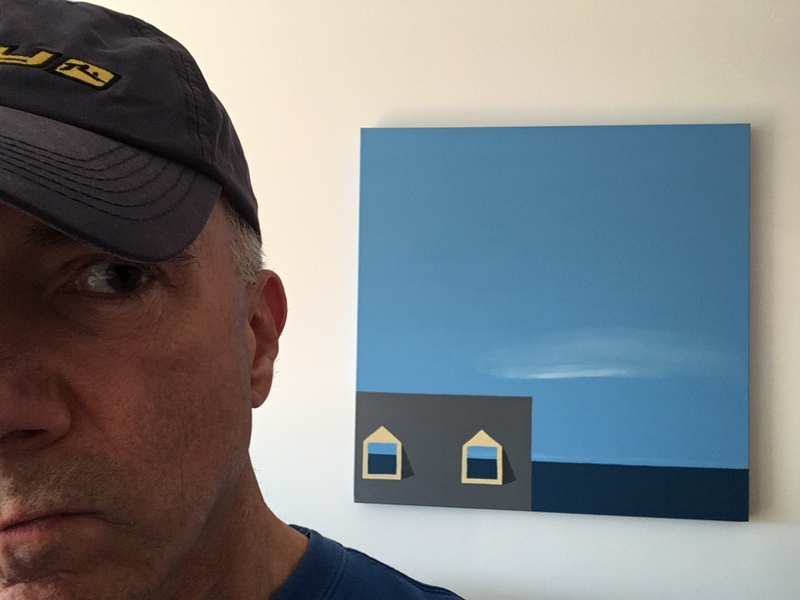 Paul Pedulla’s contemporary paintings begin with fresh ideas about space and place. What you see is a moment, often revealing a relationship between neighboring houses, a road and the landscape, the sky and the sea, figures in an environment or a window and the world it views. Paul has been featured in numerous publications and blogs. 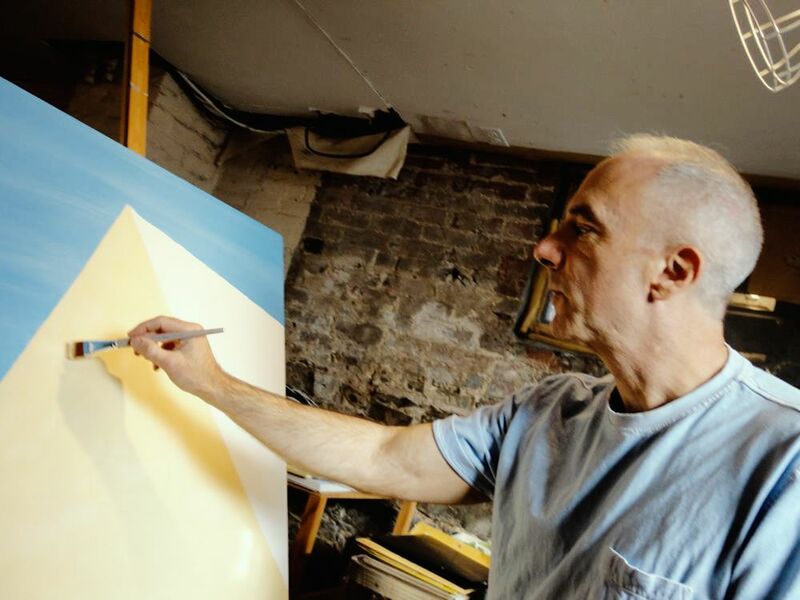 His work has been singled out by art professionals, educators and interior designers from Seattle to New England and can be found in homes and businesses from California to Germany. All paintings are acrylic on canvas. Artist is open to discussing commissioned paintings. And framed, limited-edition giclée prints on enhanced matte paper may be available. Please inquire for details.